The TRAC conference 2014 was an important event – a breakthrough in looking at painting with a philosophical aspect. 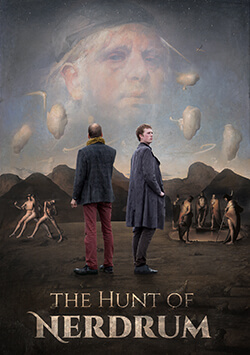 Professor Scruton is a Platonic-Kantian and Odd Nerdrum an aristotelian, reacting against Kant’s ideas, which have been so influential in the universities, politics and aesthetics since the 18th century. The former wants to observe and describe the present situation, the latter wants to change it and find a solution.